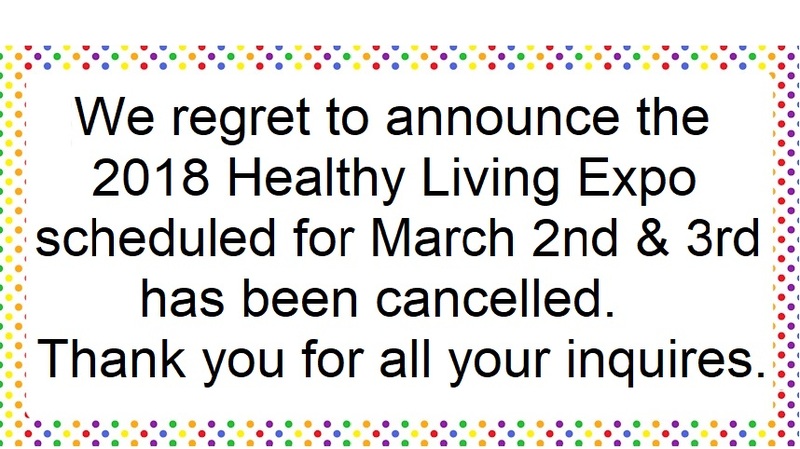 Sign up for the Healthy Living Expo newsletter to receive FREE tickets to the Expo! The CPR Choice Family & Friends Course teaches lifesaving skills of adult Hands-Only CPR, child CPR with breaths, adult and child AED use, infant CPR, and choking relief. Skills are taught in a group environment by using the research-proven practice-while-watching technique. This course is ideal for parents, grandparents, babysitters and others interested in learning how to save a life. The Family & Friends class will be available Friday and Saturday at 2pm in room 200E upstairs. Attendees will not receive a CPR certification but will receive a certificate of participation. Pre-registration is recommended. 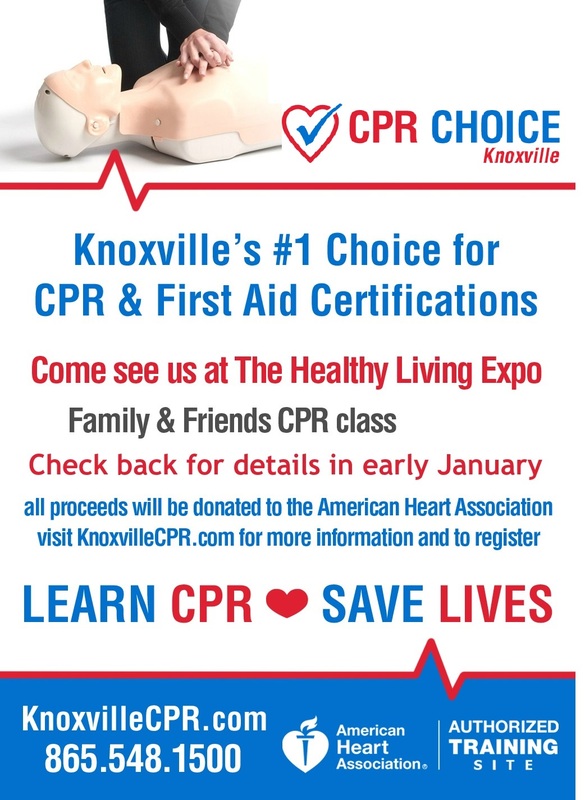 Reservations can be made through CPR Choice at 865-548-1500. Friday, April 28 is Senior Day at the Expo. Seniors will receive FREE admission all day long! For more info about Senior Day CLICK HERE. 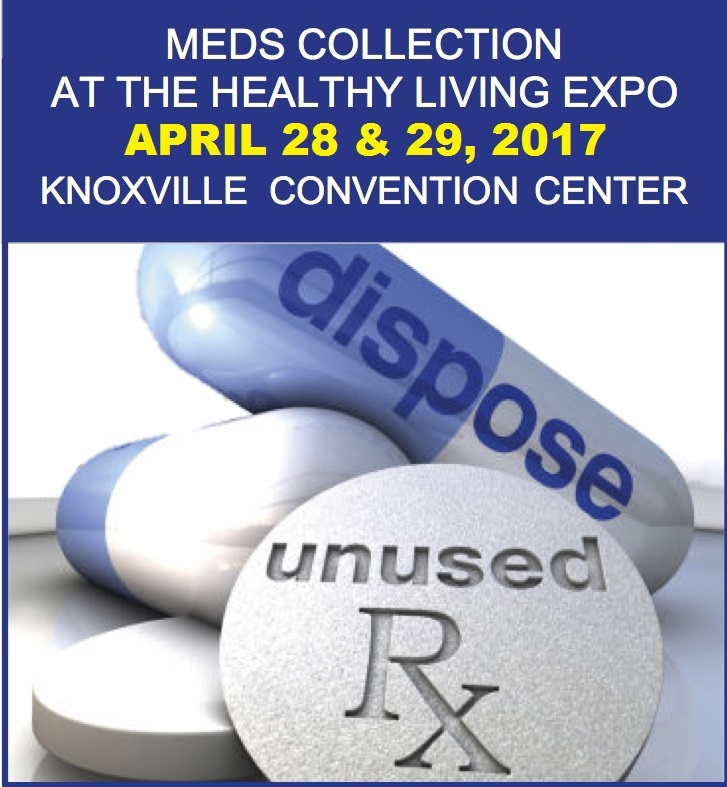 Visit participating Expo exhibitors for FREE and reduced cost health screenings. 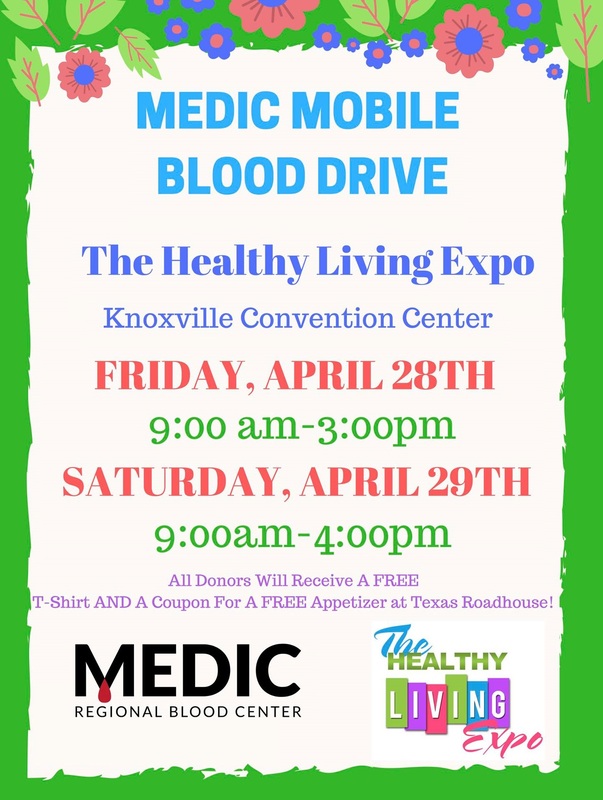 For a complete list of Health Screenings available at the Expo CLICK HERE. 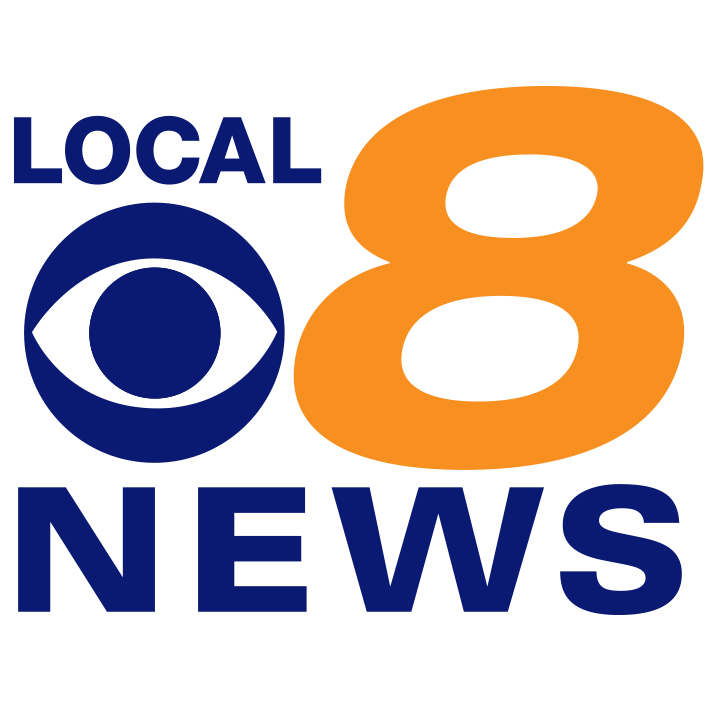 The Healthy Living Expo is produced by Corporate Events, LLC.